June 2014 - Hello! Welcome to my blog! 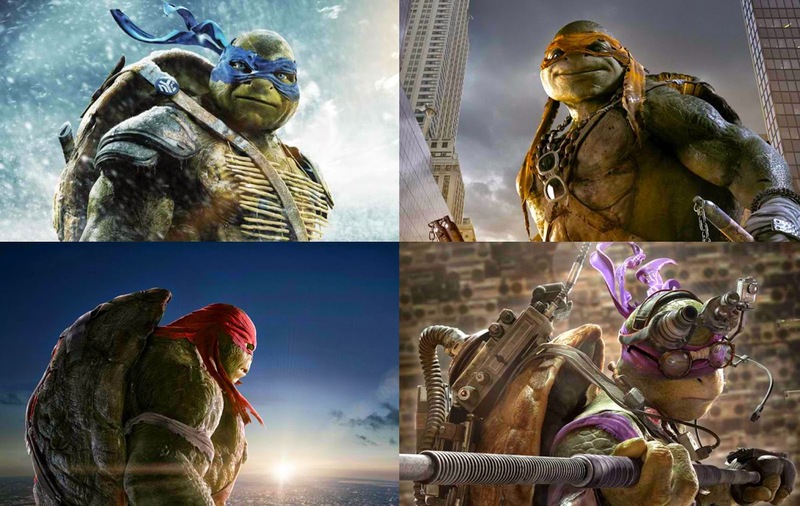 Just mere days following the big reveal of character banners of Leonardo, Michelangelo, Raphael and Donatello, (See below. )Paramount Pictures has now unleashed a new trailer for “Teenage Mutant Ninja Turtles” which may be viewed below. 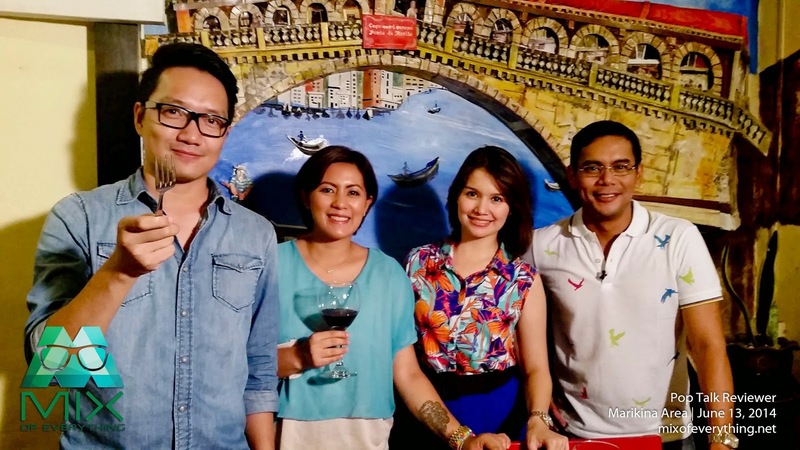 Another amazing Samsung camera has been unveiled to the public last June 26 at the top of Gramercy in Makati. 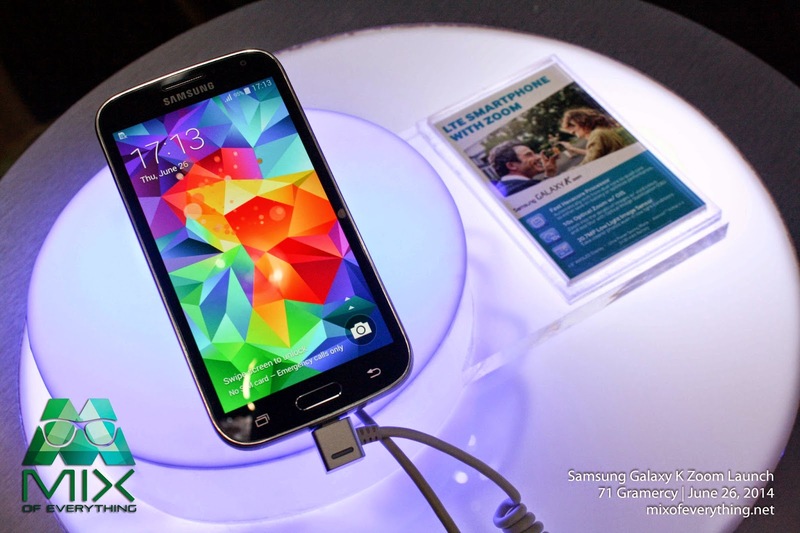 The newest camera specialized smartphone is called the Samsung Galaxy K zoom. The cool gadget is like a cyborg of two amazing Samsung devices, the advance digital camera technology and the smartphone Galaxy experience. If you're not sure on whether to get a smartphone or a camera, well this would be your best pick. For the camera, its rear camera is 20.7 Mega pixel! Tune Hotel Aseana City opens at the Philippine's Newest Travel Lifestyle Destination. MANILA, PHILIPPINES – The Philippines largest internationally owned and operated hotel brand – Tune Hotels – has continued its impressive expansion in the country with the opening of the 200-room Tune Hotel Aseana City. Located in the center of the Aseana City in Paranaque, the property is the ninth Tune Hotels to open in the Philippines in the last two years after Angeles City, Ermita, Makati, Cebu, Davao, Cagayan De Oro, Quezon City and Ortigas. Tune Hotel Aseana City is owned and operated by Red Planet Hotels and they have a long-term lease agreement for the site with D.M Wenceslao & Associates, Inc. The company’s Chairman, Delfin J. Wenceslao, Jr. was present with Red Planet Hotels Founder and Senior Vice President for Acquisitions, Ken Kerr, to officially open the hotel. 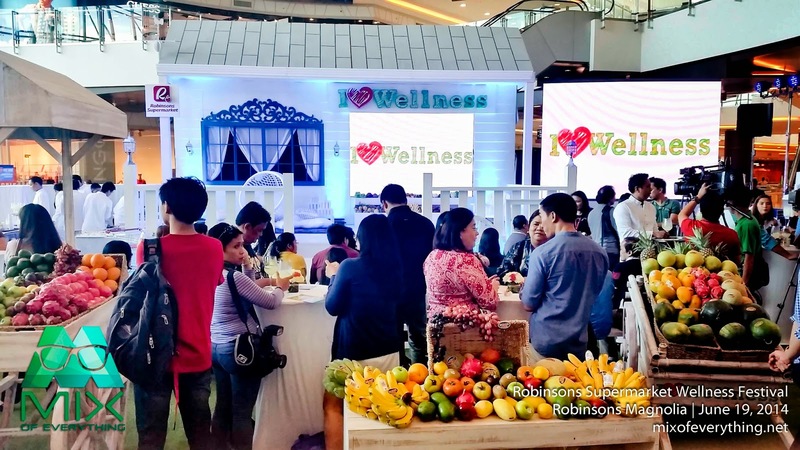 Mr. Wenceslao said the Tune Hotel Aseana City was a welcome addition to the expanding precinct of Manila that will contribute to fulfilling Aseana City’s “work-life balance” mantra. Top of mind? 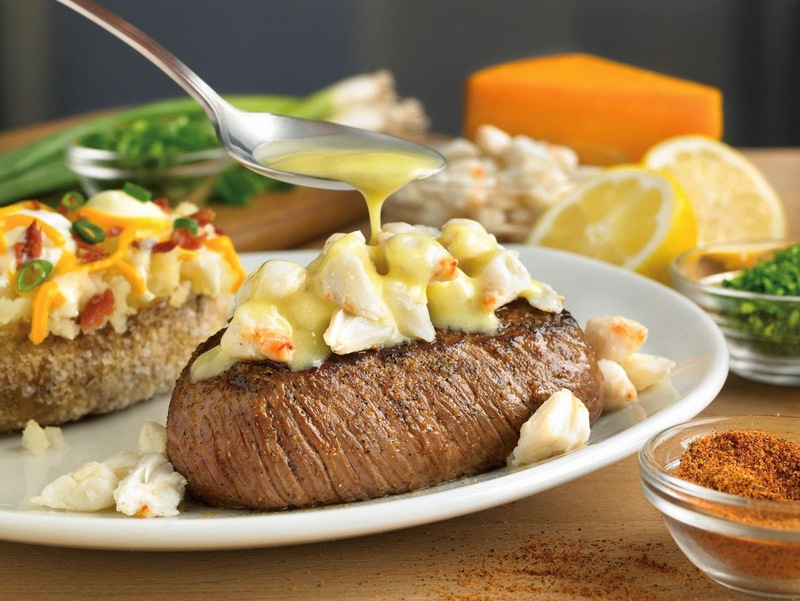 Crab Topped Fillet. Outback Steakhouse, with three branches available to serve you, is offering something special from the depths of the sea. If you want to try something new and exciting that’s right for your discerning palate, now’s your chance: dive into their Great Barrier Eats and have a great time down under (the sea)! Crab Cakes. 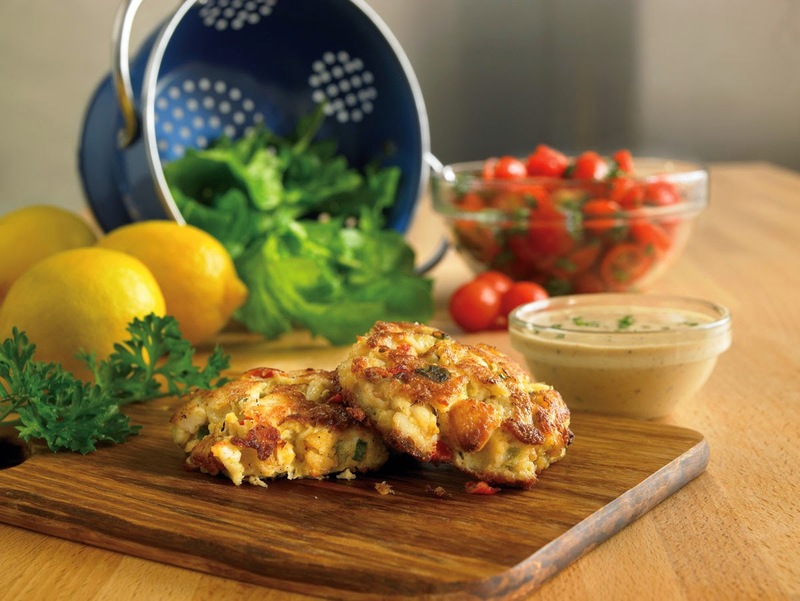 Stuffed with crab meat, and served with homemade remoulade sauce, the Crab Cakes are a delight for anyone who loves eating crabs but hates shelling them. 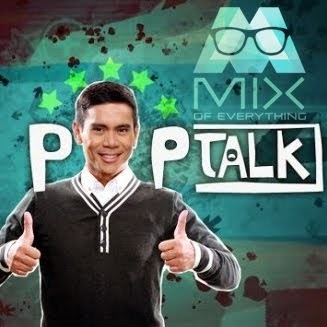 I was invited again by the Pop Talk team as a guest reviewer for their Marikina Food Tour. This is my second time guesting for the cool show. First time with them was a Quezon Tour. Check it out right here. My posts below will mostly be photos. :) Be sure to watch the show on Saturday, 8PM at GMA News TV. First restaurant we visited for review was the known Thai restaurant beside the Marikina Market Mall at M. Cruz Street. 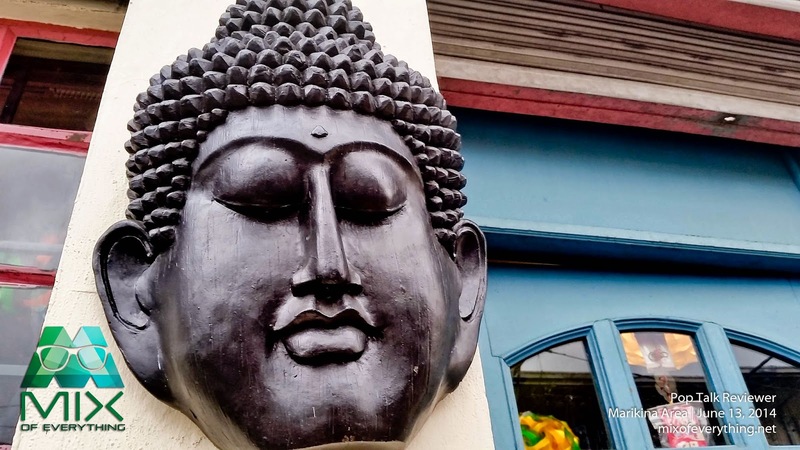 Krung Thai. The place has an authentic feel to it. 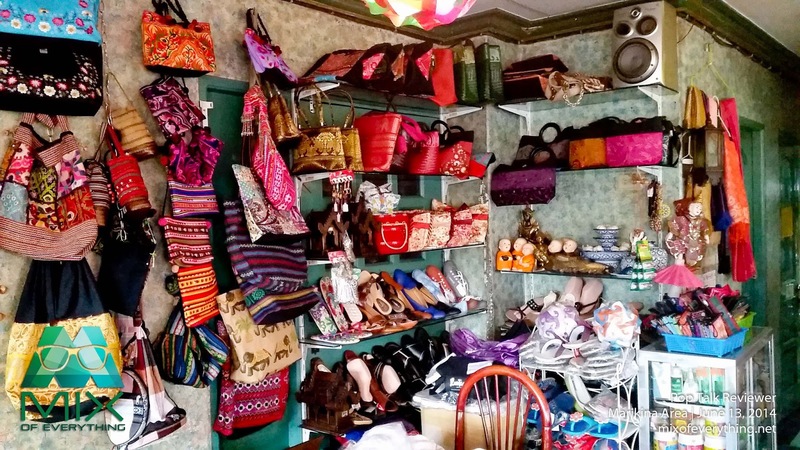 They even have some Thai handicrafts liks bags slippers and some food items / condiments. Place looks lovely with some lanterns displayed some also for sale. It was my first time trying out Solaire Resorts and Casino FRESH Restaurant Buffer. This was during lunch after their #SkySolaire event partnership with Air Asia. 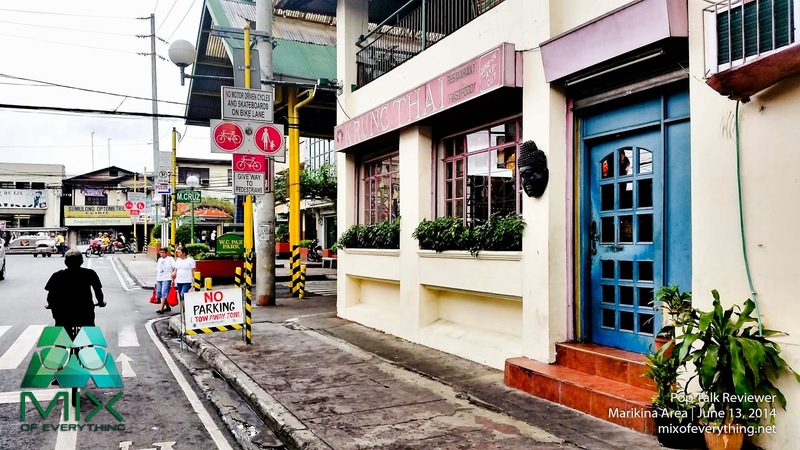 Been craving for Filipino food? How about Chinese? Japanese? They got a wide selection for you here at Solaire Resort & Casino’s Fresh. With various cuisines available such as Filipino, Chinese, Japanese, Korean, and Western, you are bound to satisfy your every craving. Save your appetite for some dessert as well! Each beautifully and intricately prepared dessert will undeniably taste as good as it looks, or even better! Say goodbye to setting limits and to that diet, and allow yourself to indulge and feast on our buffet especially prepared for you. 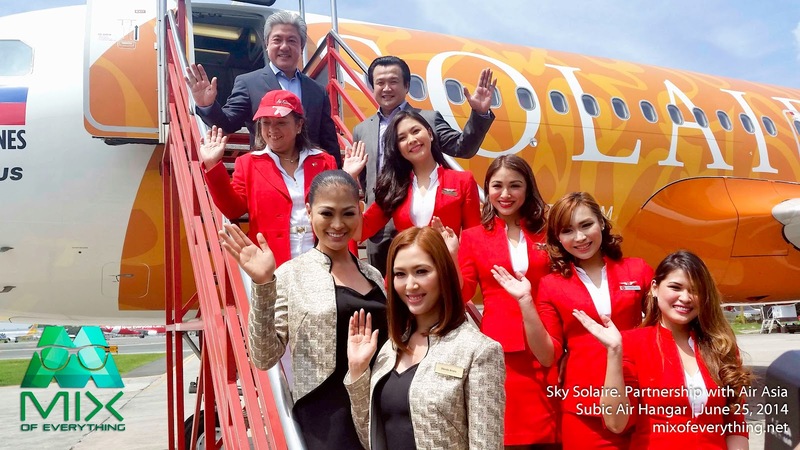 Solaire Soars to New Heights with Air Asia Partnership. Solaire Resort and Casino has just joint partnership with one of the most trusted and preferred airline, Air Asia for a branding project for the first time in the Philippines. Raising the bar to new heights - (up in the sky) Solaire is the first-ever consumer brand in the country to fully wrap and brand a commercial aircraft. Not just any aircraft, it's Air Asia's popular Airbus A320. Scheduled to embark on its maiden flight this coming July. 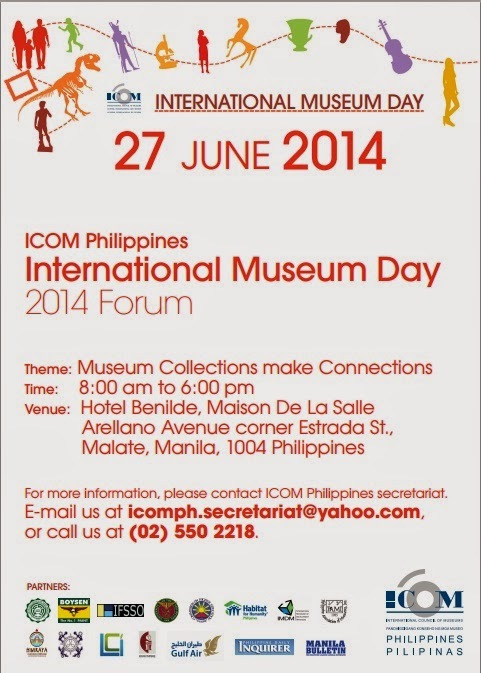 Crossing fingers to be a part of it as Solaire further promote tourism in the Philippines and in greater Asia. The amazing Airbus A320 is now fully wrapped in Solaire's bright colors! Check out the Photos below. 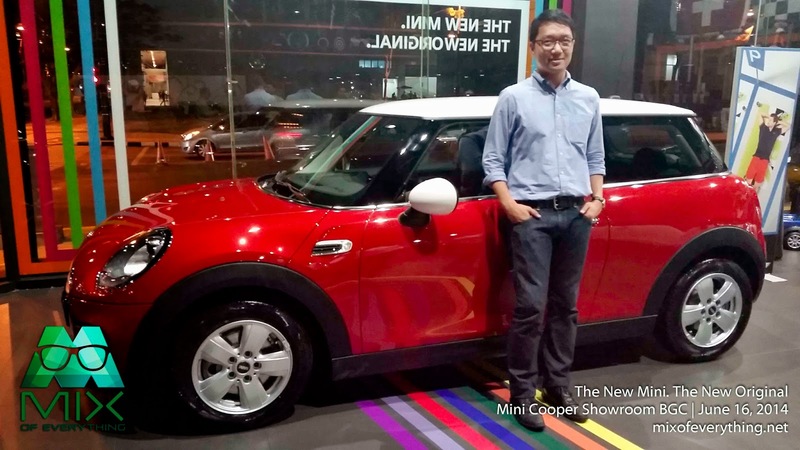 MINI Asia recently launched the new-generation MINI. They say that it's bigger, drives better and packed with more technological innovation than before. 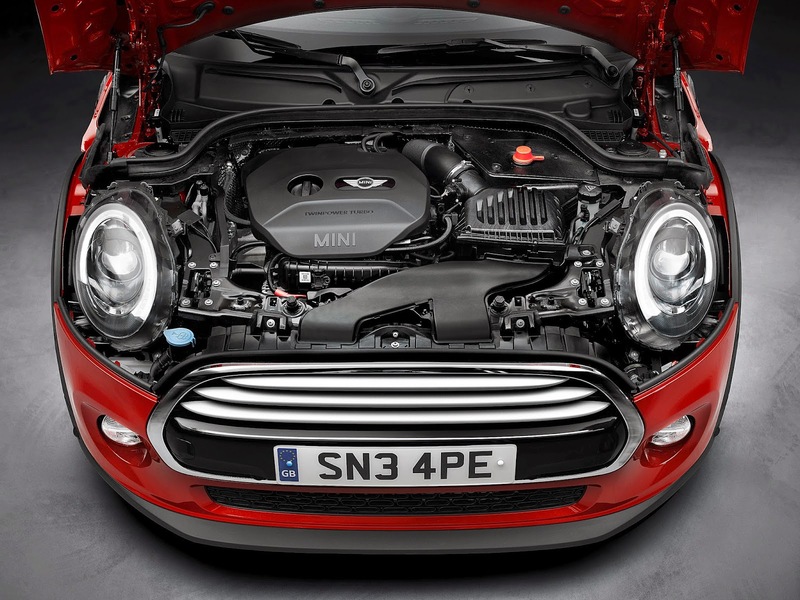 For years now, MINI continues to be the leading original of the premium small car segment. What’s bigger than dinosaurs? Giant robots. What’s bigger than giant robots? Godzilla. What’s bigger than Godzilla? Freakin’ outer space! Where a bunch of aliens are busy guarding the galaxy. There’s nothing that can compare with bigness. But sometimes, even the thought of “bigness” is an understatement when you find something that can contain all these things and add in a huge dose of fun and thrills. Prepare for the biggest one yet! 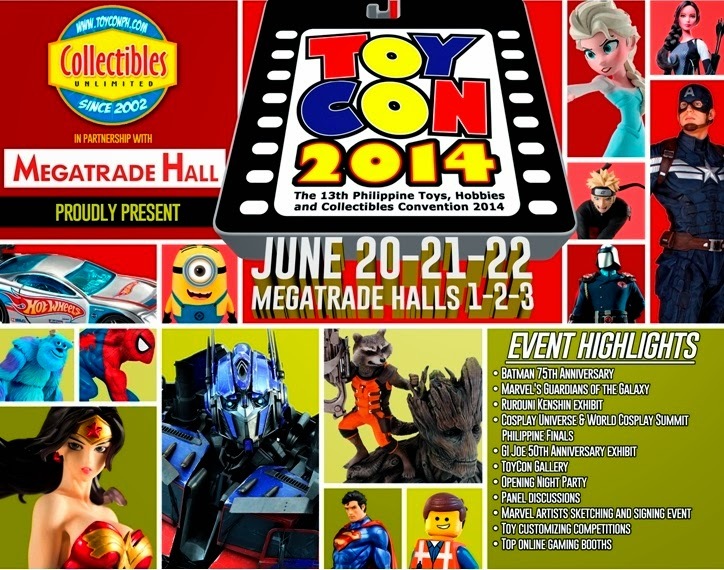 It’s time for TOYCON 2014!! 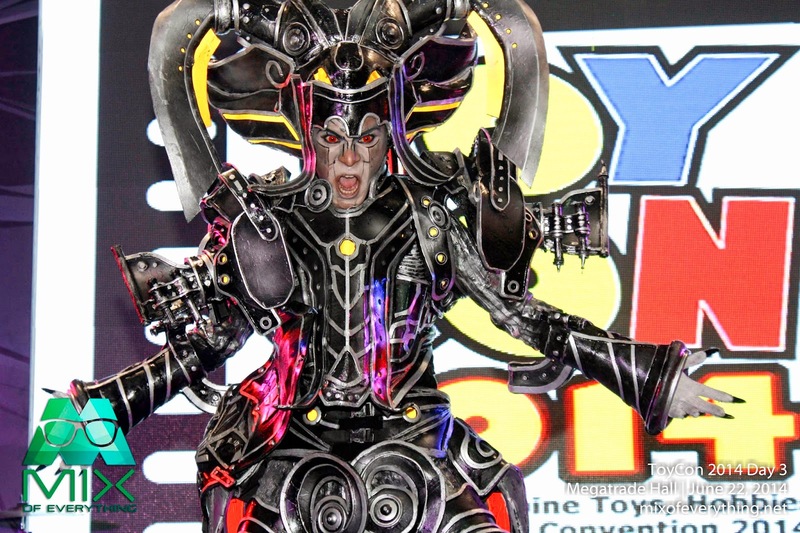 The Philippine Toys, Hobbies and Collectibles Convention, or TOYCON as it’s more widely-known, is Asia’s biggest and longest running convention for collectibles, toys, anime, comics, cosplay, gaming and anything and everything related to hobbies and collections. The convention has been ongoing since 2002 so it is now on its 13th year of thrilling fans and aficionados alike. It is, simply put, the biggest pop culture event in the country. Solaire Resort and casino is part of the highly anticipated Entertainment City in Manila Bay. Right now, they have approximately 500 luxuriously appointed rooms, suites and bayside villas as well as resort-style pool facilities, bars and entertainment lounges. They also have a state-of-the-art ballroom and meeting space, and a fully equipped spa and fitness center.Changing the game, Solaire boasts their 18,500 square-meter casino area, elevating the gaming experience. The place has world-class fine dining restaurant and also some casual and quick serve restaurants. The new dining avenues are headed by world-renowned chefs and showcase a comprehensive selection of authentic local and international flavors to cater to even the most discerning palate. 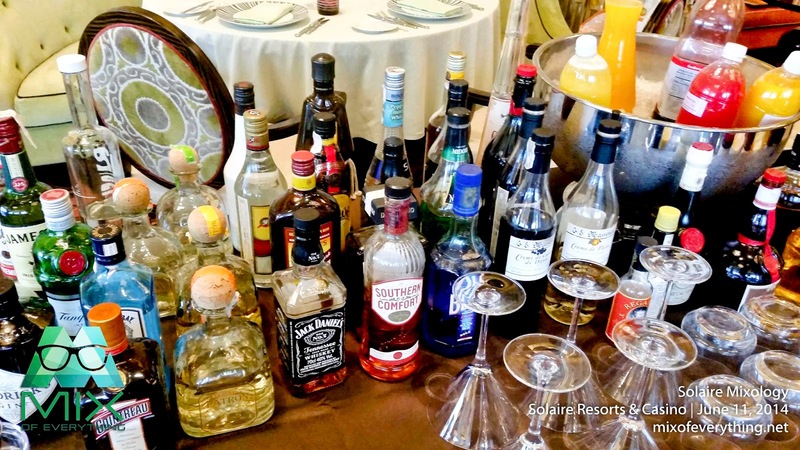 Not only does Solaire stay on top of the dining category but also in the cocktail category. 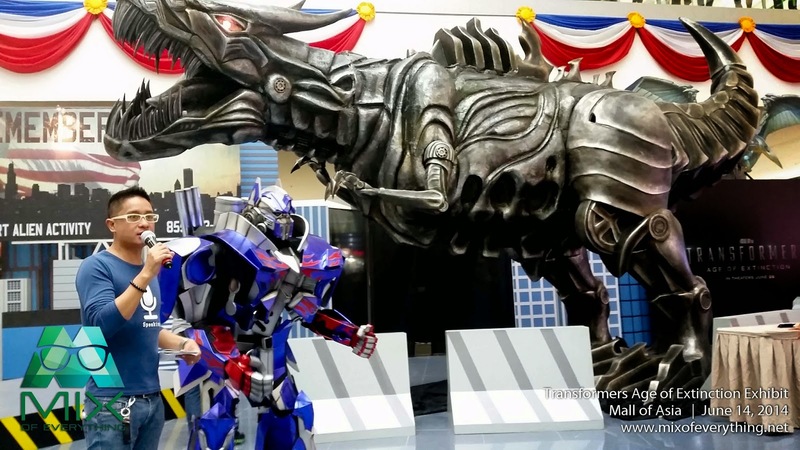 I visited the Mall of Asia Atrium last June 14 for the Transformers Age of Extinction exhibit. Amazing setups they have there with lots of activities. 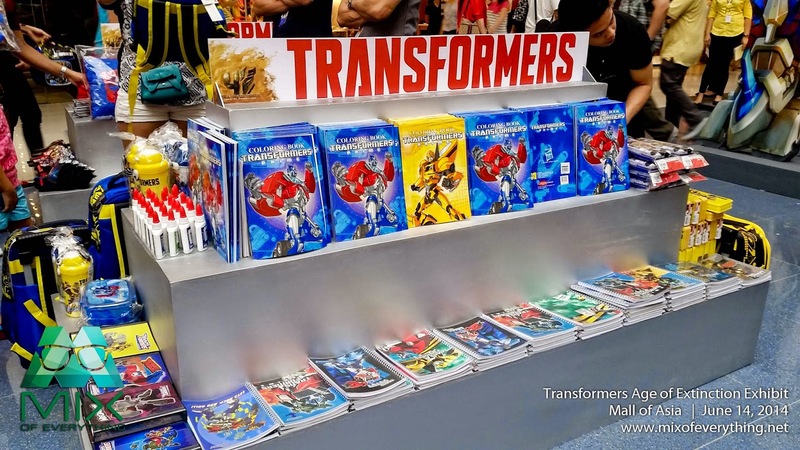 A couple of display stands for some Transformers merchandise like coloring books, toys, apparel and footwear. 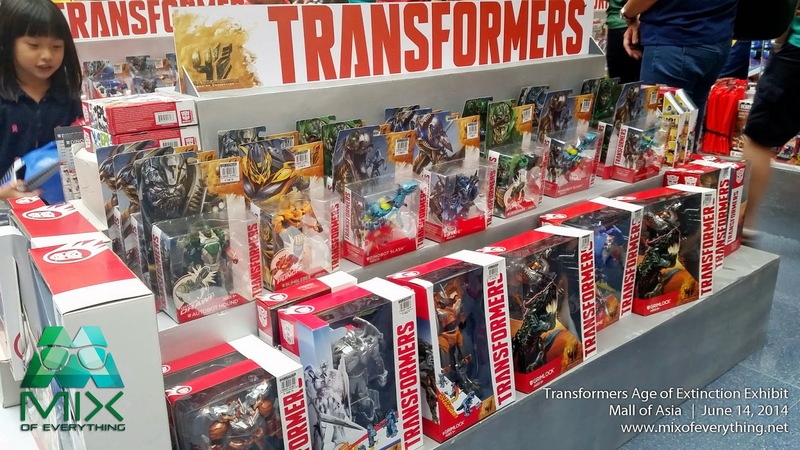 Transformers items from toys, apparel, stationery set, accesories, drinkware and canteen set to footwear: Slippers and shoes. Available in all leading stores nationwide. 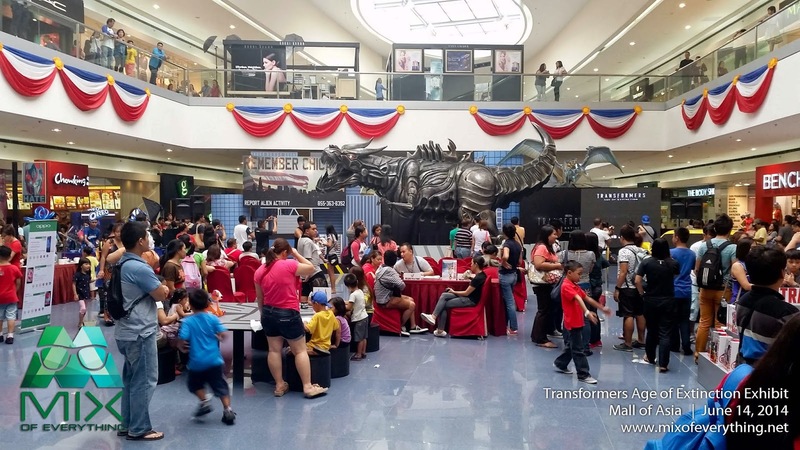 It was an amazing day at Gateway Mall last June 12 as the mall had the grand opening of UNIQLO store. 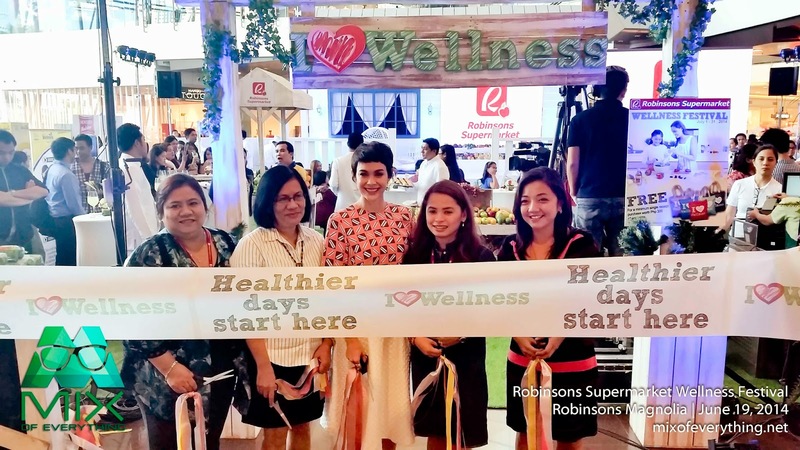 The event was special because the Binibining Pilipinas 2014 queens were there. Check out the photos below. Photos grabbed from Araneta Center's page.